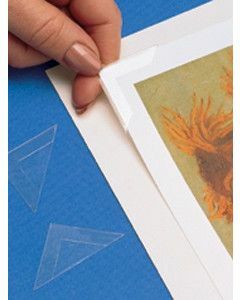 Mounting corners are a very important part of the art framing process. 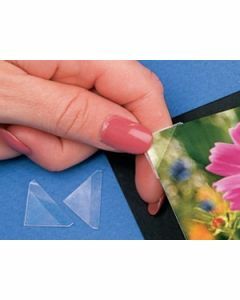 When you have art or photos that need to be displayed, the wholesale mounting corners available at ClearBags® are the perfect choice. 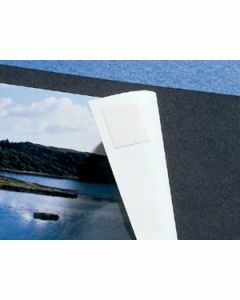 These mounting corners will reduce damage to your photo compared to traditional mounting corners, and the plastic is a great material for keeping your photo firmly in the right place. Find the size that works best for your art below.